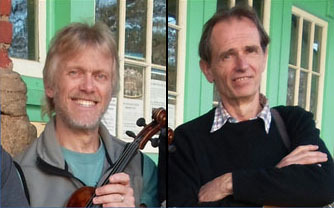 Fiddler Peter Macfarlane and guitarist Rick Klein are two of the three members of the well-known band Atlantic Crossing, who played the Tracy Hall dance in September to loud acclaim from our dancers that night. Peter came to Vermont from the UK with experience playing for Scottish dances, ceilidhs and weddings. He has released a recording of original Scottish dance music and published two volumes of his own compositions. Rick has established himself as a backup musician with a powerful rhythm style developed over his years playing for a number of dance bands. A licensed skipper who has lived and worked on the sea, he has a natural affinity for maritime music. He's back once again! 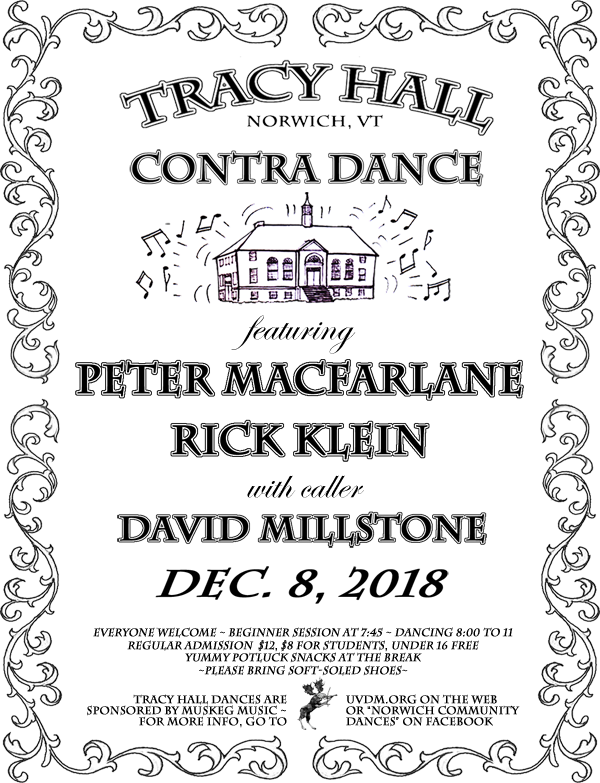 Dancers who attended the Oct. 27 dance will remember that caller David Millstone positively rocked Tracy Hall with dances that felt fresh and exciting, but were highly accessible to dancers of all abilities. 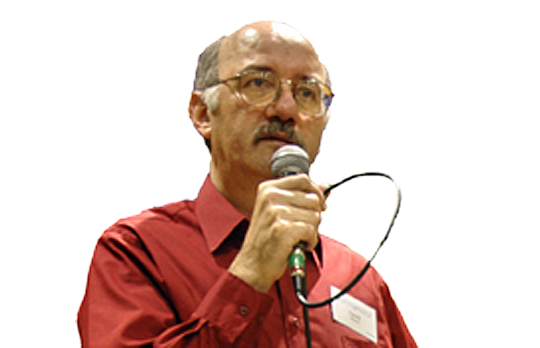 David's monthly dance with the band Northern Spy was one of America's longest-running contra dance series but he remains an active force on the cutting edge of traditional music and dance, not just in our area, but nationally and internationally. A noted writer on dance, digital archivist, and producer of acclaimed video documentaries, David has also played a long-standing leadership role in the Country Dance and Song Society, and has recently served as its president. We're fortunate that he is so available to support our local dance scene.